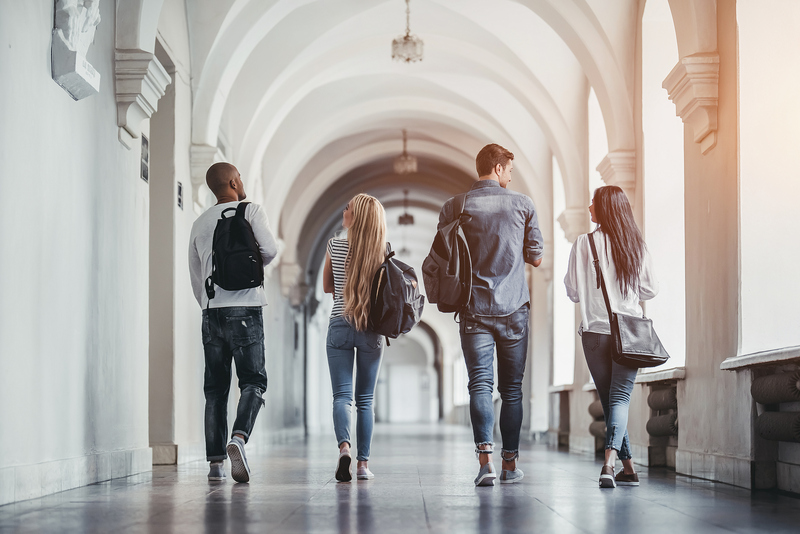 Filled with college students, about 8% of the population sits between the ages of 18 and 21 — far higher than any other type. Incomes tend to lag the national average here because of the large student populations. They are also less diverse than the nation as a whole, about 82% white, 4% black and 5% Hispanic. Hillary Clinton won the vote coming out of these counties in 2012 by about four points, 48% to 44%. These 154 counties are scattered around the country and are generally located near large colleges and universities. College Towns are home to 18.6 million people. These counties also hold a large number of college graduates; 36% of their population have at least a bachelor’s degree, more than any other community type. Despite high levels of education, median household income in College Towns is $52,100, slightly below the national average. Access to healthcare in these communities is more prevalent than in other places, with nearly 200 fewer people per primary care physician than the national average. Similarly, the average ratio of population to mental health providers is 359:1, compared to the national average of 470:1.